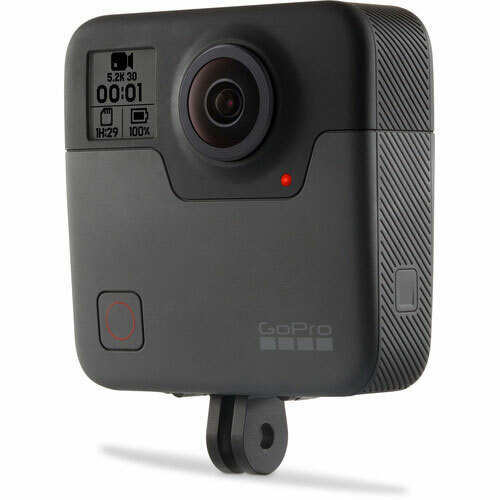 GOPRO camera hire now at RENTaCAM Sydney! 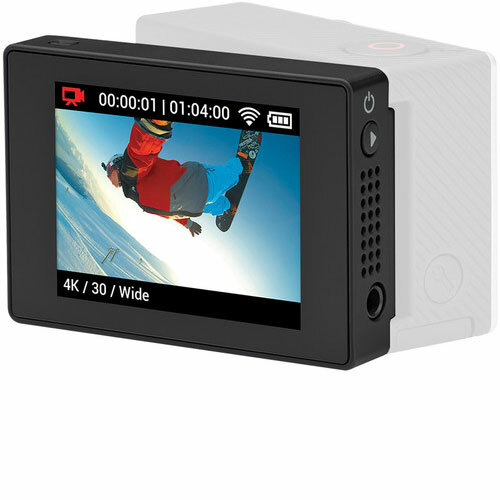 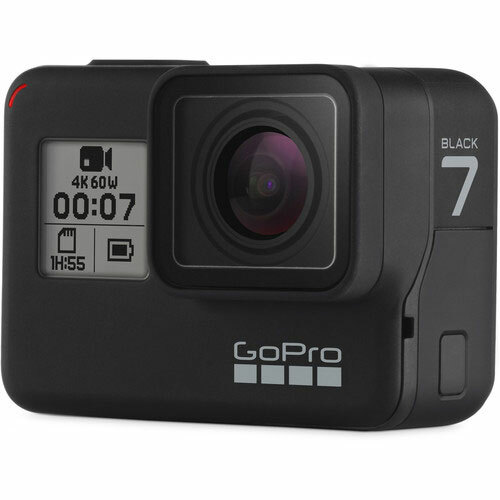 Great range and stock levels of GoPro cameras for rent or hire including GoPro Fusion spherical camera and GoPro HERO7 BLACK edition cameras. 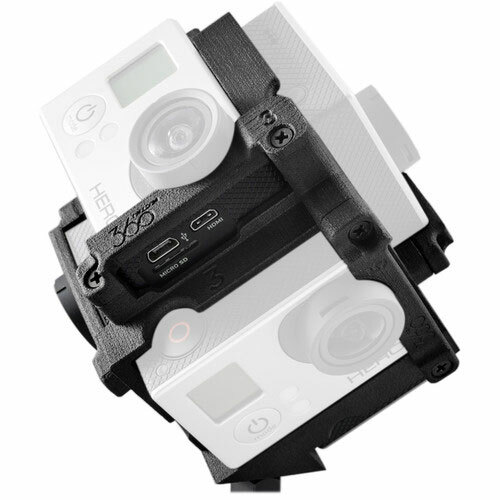 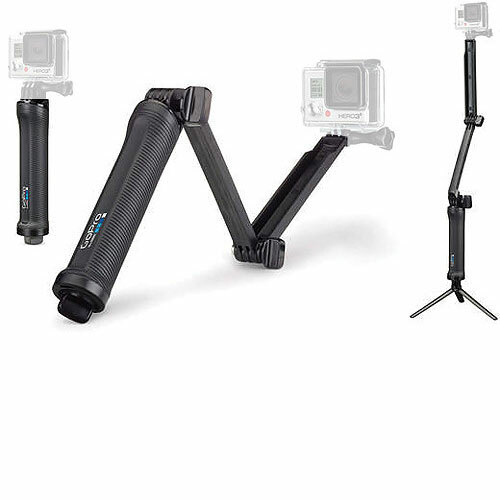 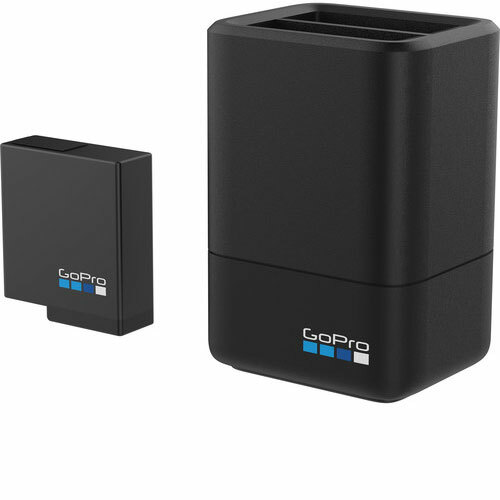 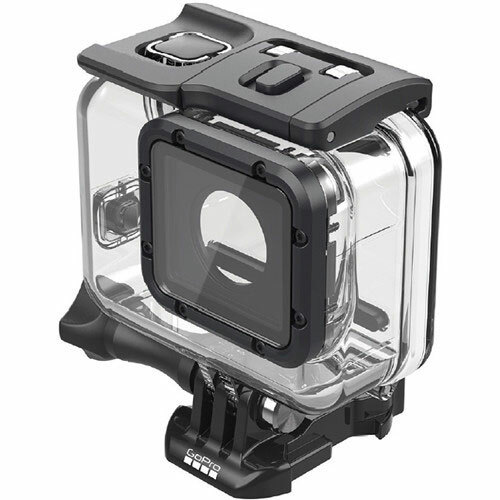 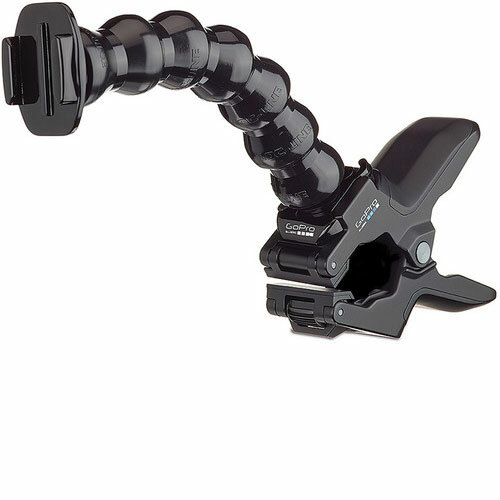 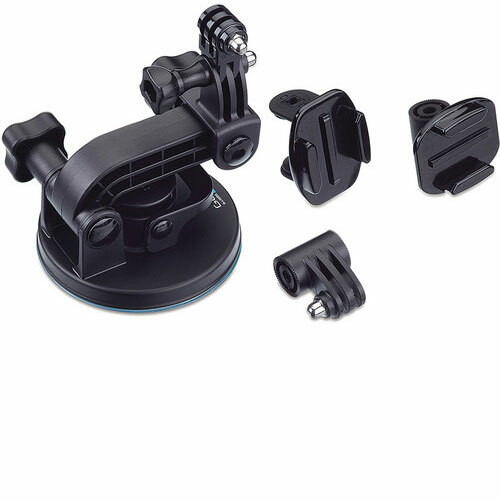 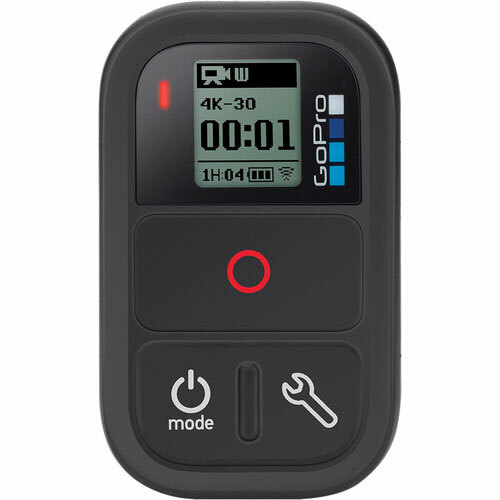 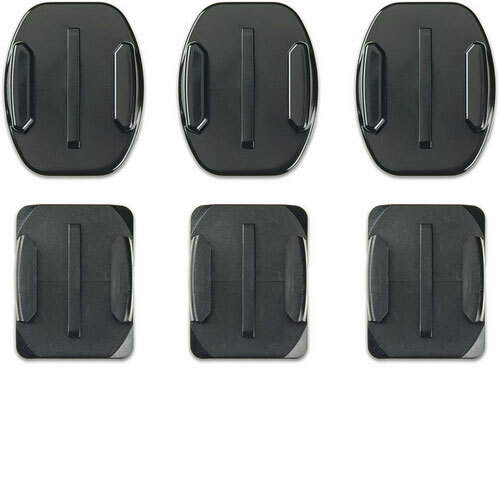 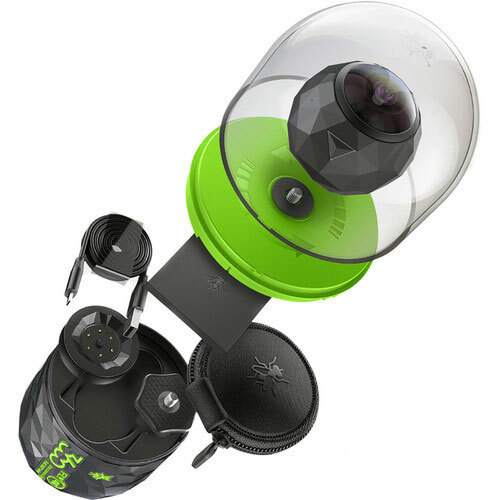 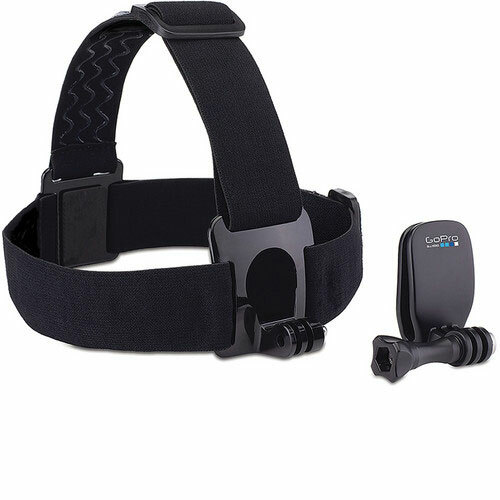 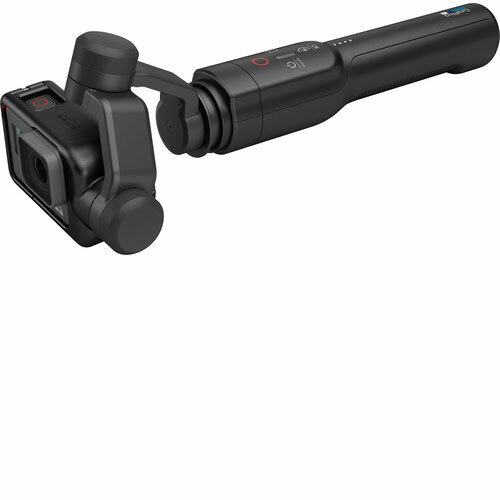 Also available at gopro hire is a huge number of various Gopro accessories, gimbals, mounts, housings and memory cards. 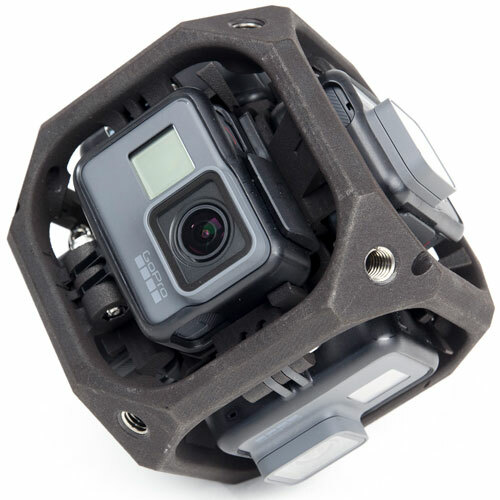 Please let us know if you’d like to gopro hire something we do not stock and we’ll see how quickly we can get it in for you.